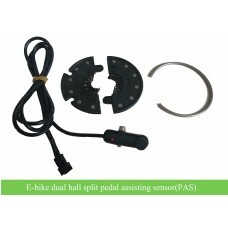 GBK-100CST e-bike kits for mountain bikes with high speed, strong torque and light weight. 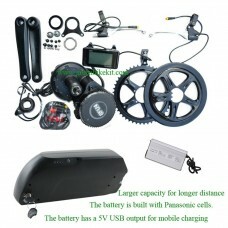 36V250W e-bike conversion kit, maximum 10 speed freewheel, the kit including suitable controller, throttle, brake, double walled rim, spokes, PAS. 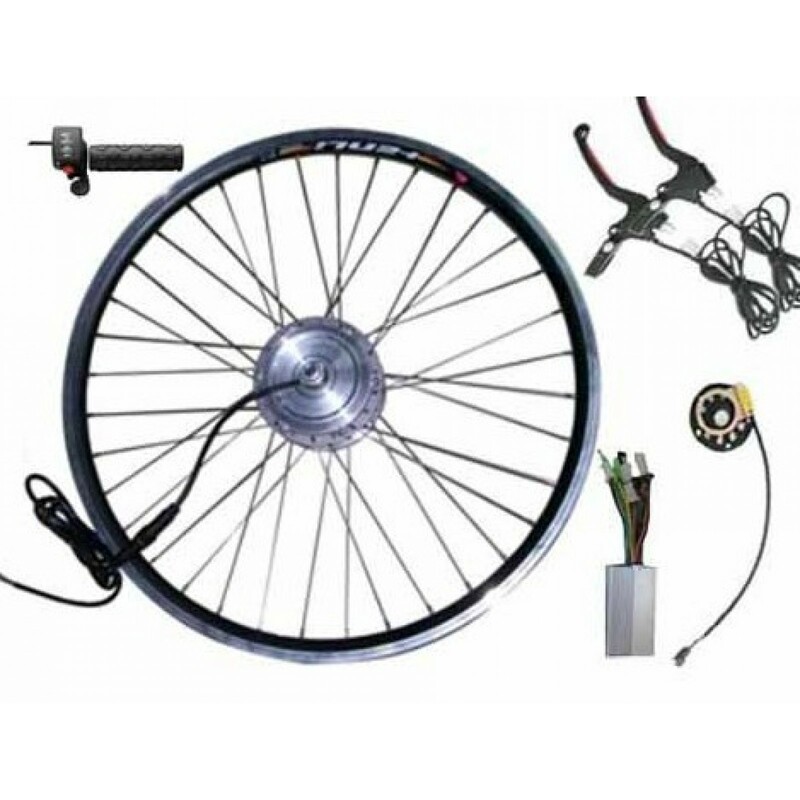 It is an assembled wheel kit. 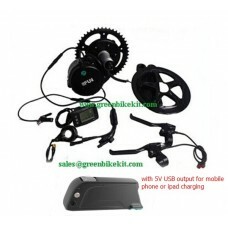 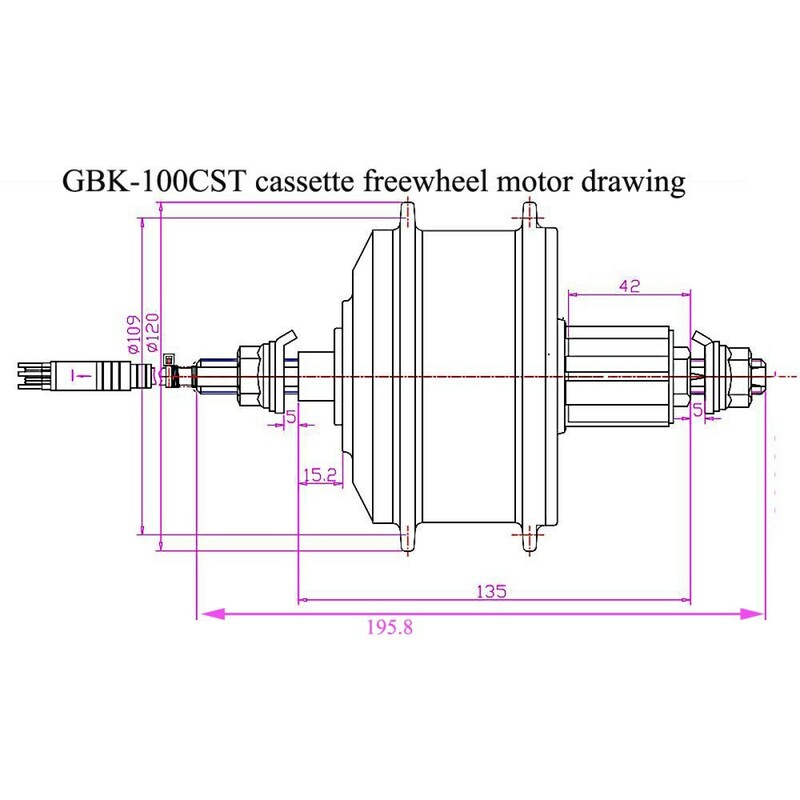 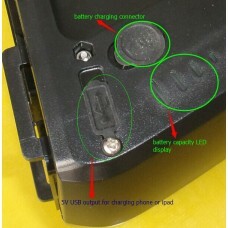 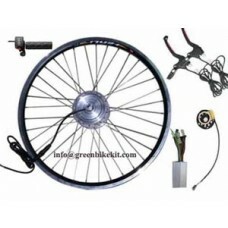 Review "GBK-100CST 36V 250W e-bike cassette freewheel kit"